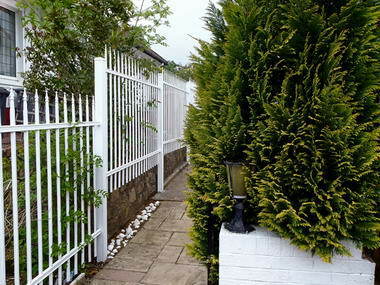 Ogro - Steel Fence Panels - We have the pleasure of introducing an exceptionally attractive offer of our New Steel Fence System. 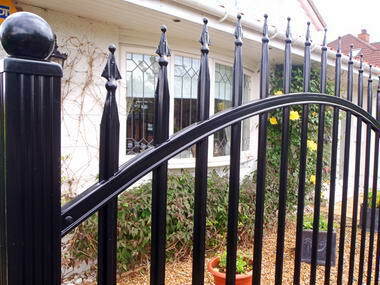 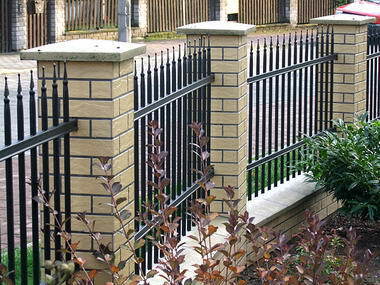 These fences are designed from scratch, patented and produced on a large scale offering significant cost reductions for domestic customers, an innovation on a European level. 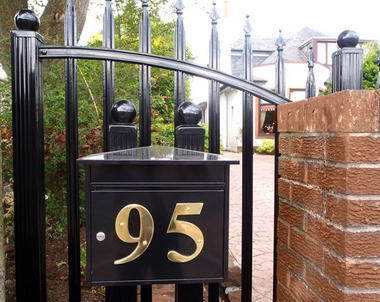 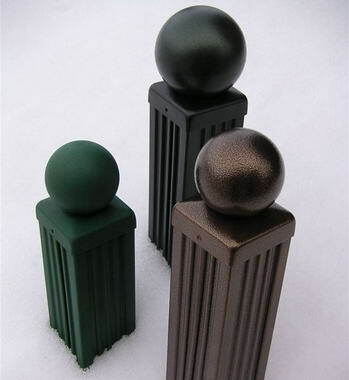 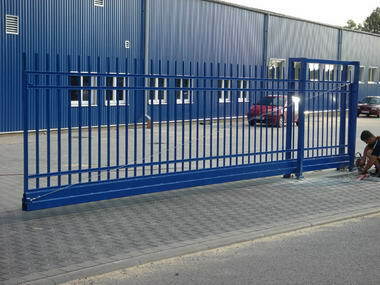 All steel products offered by us are protected by Zinc Plating and Powder Coating, providing a long-term corrosion protection and guaranteeing the highest quality, with low maintenance. 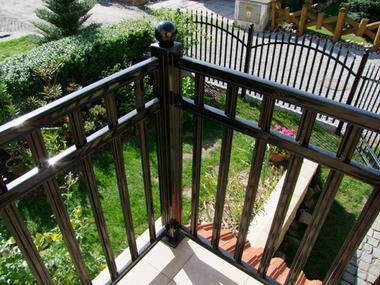 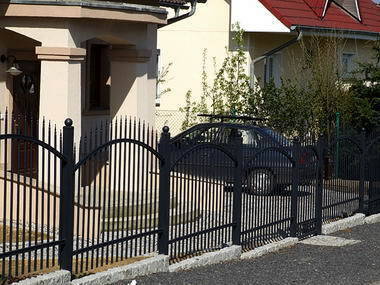 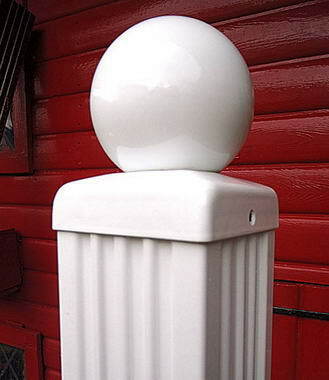 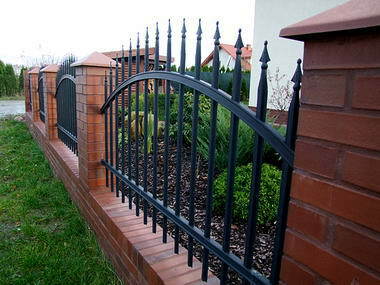 Our system is compatible with the whole fence i.e. 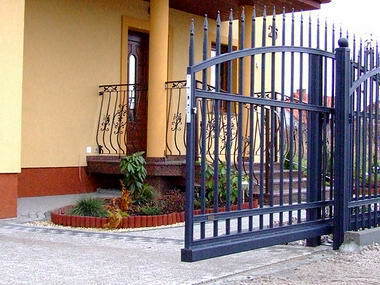 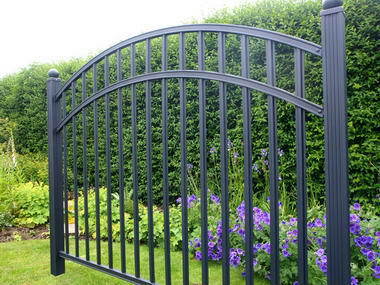 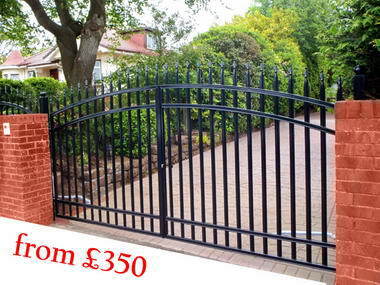 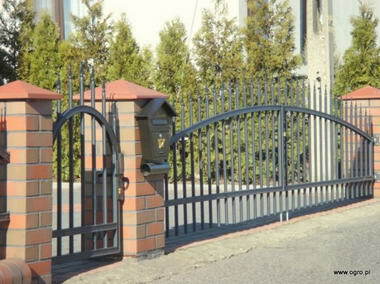 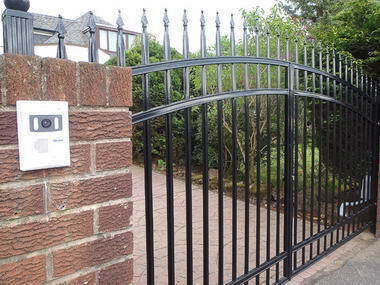 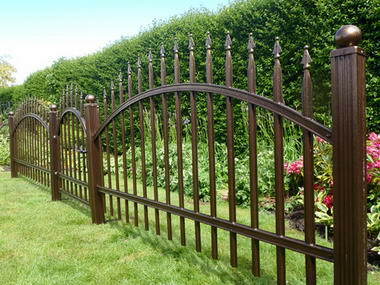 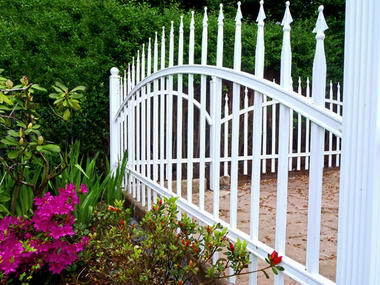 fencing spans of various types and sizes, posts, gates and accessories. 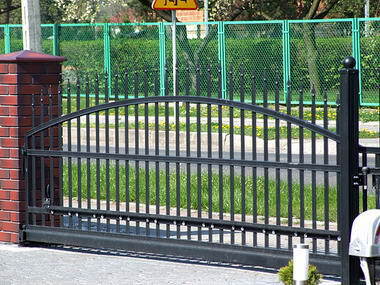 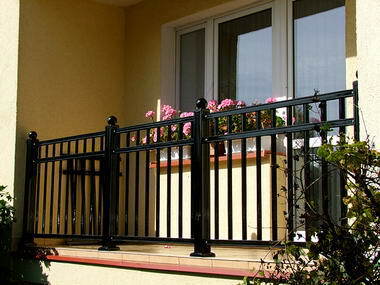 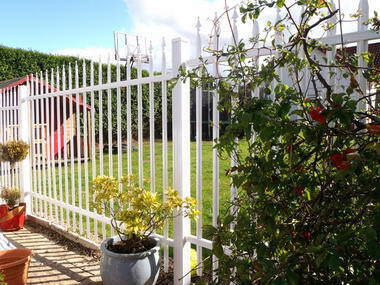 The uniqueness of our offer consists of the high quality of our products and very attractive price, which is the lowest in the steel fence market and very competitive compared to all other types of fences.